Groppi’s cafe and patisserie on Midan Talaat Harb in Cairo is currently shrouded in scaffolding and dustsheets as it undergoes extensive renovation (and boy did it need it). 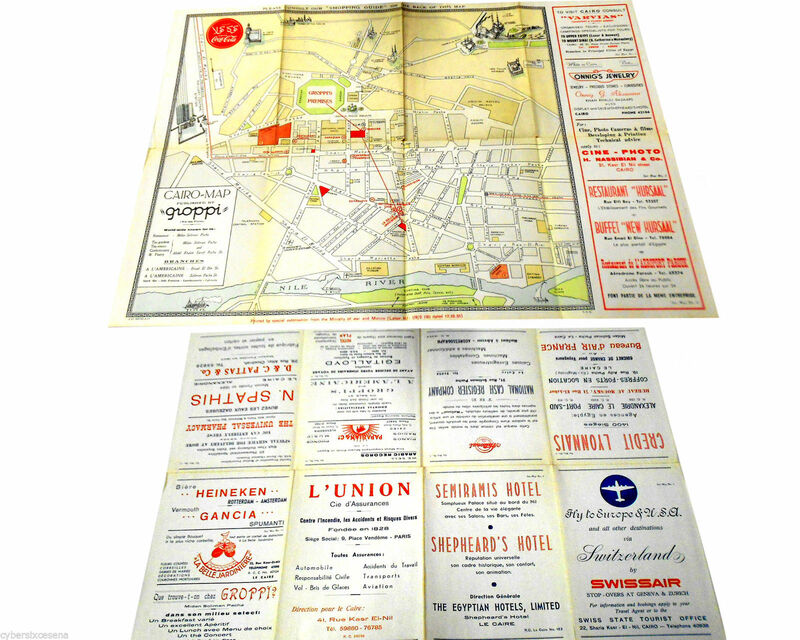 While we wait to see what the contractors deliver, here’s reminder of how classy the joint once was courtesy of a beautifully designed promotional map of the kind the business used to give away in its heyday. 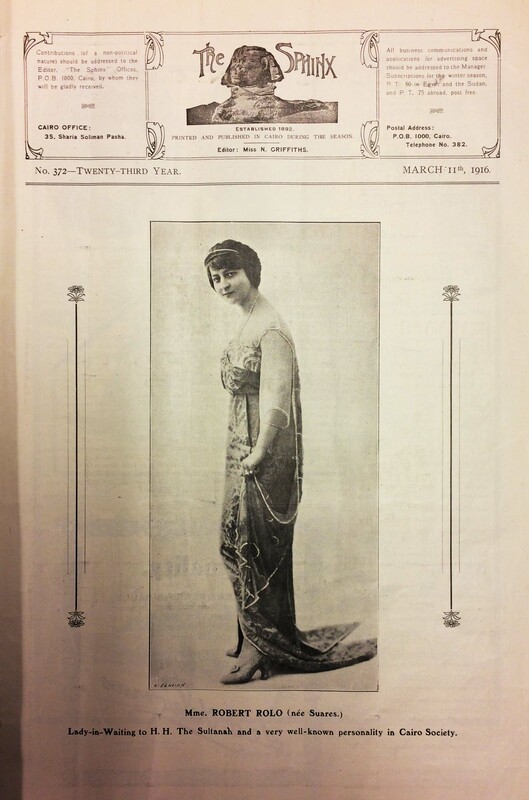 So, more about that Parade cover I posted before Christmas. Or, more specifically, more about the person who drew it. 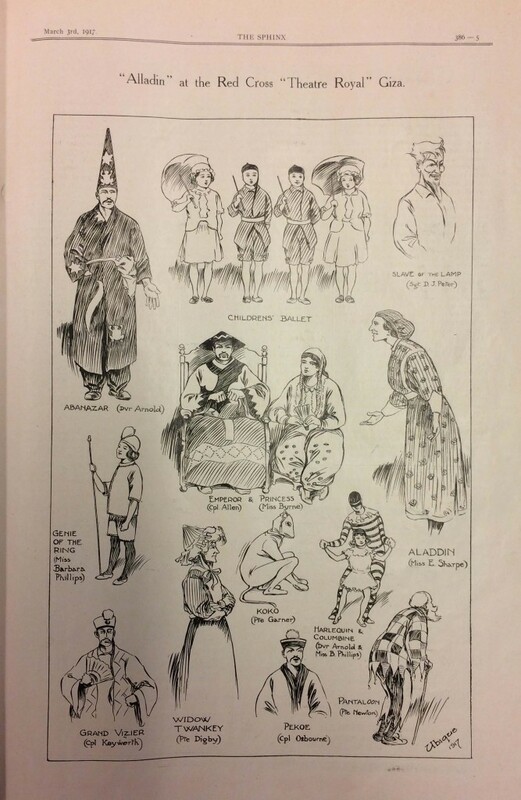 Edward Ardizzone (1900–79) was once a hugely popular English artist and illustrator, revered in particular for his series of Little Tim children’s books. 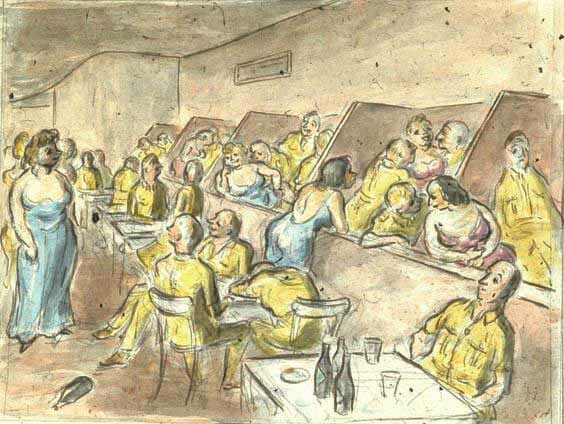 During World War II he worked as a war artist, documenting the experiences of soldiers and civilians in England and across Europe. 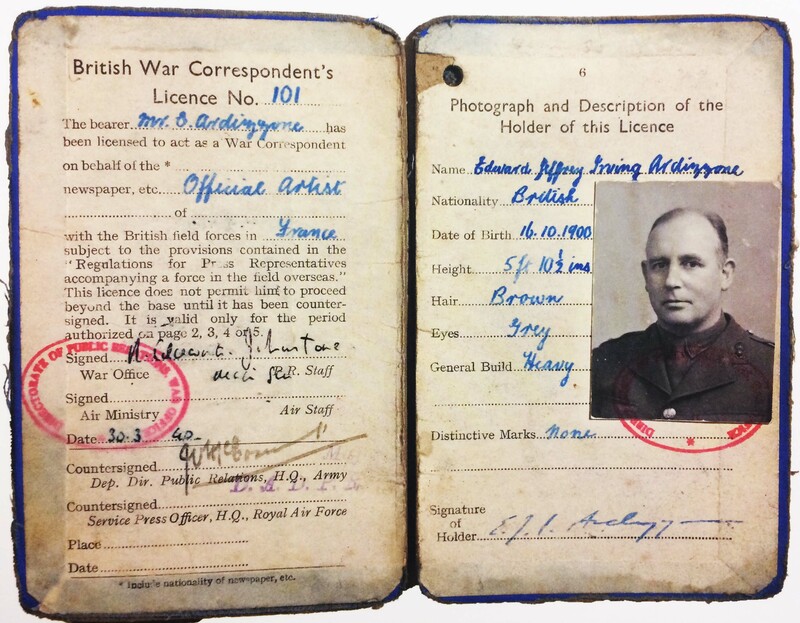 While sketching the devastation caused by the ongoing Blitz in London he was arrested by the Home Guard as a spy. 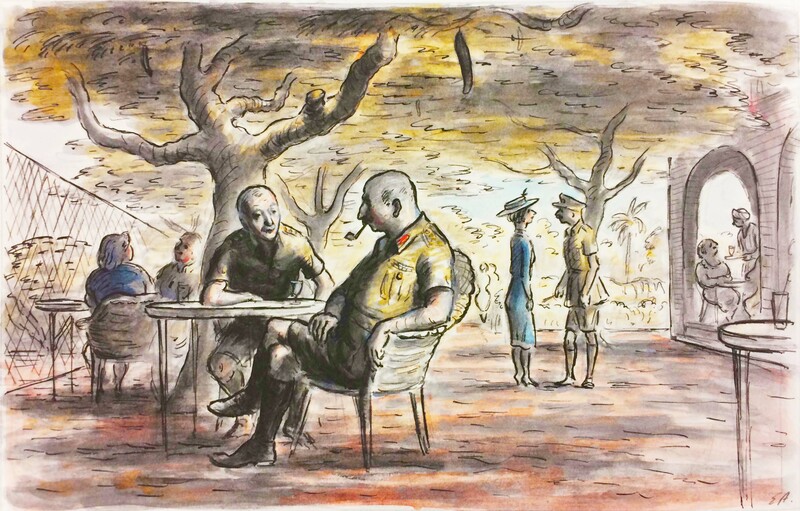 In 1942, the War Office sent Ardizzone to the Middle East. 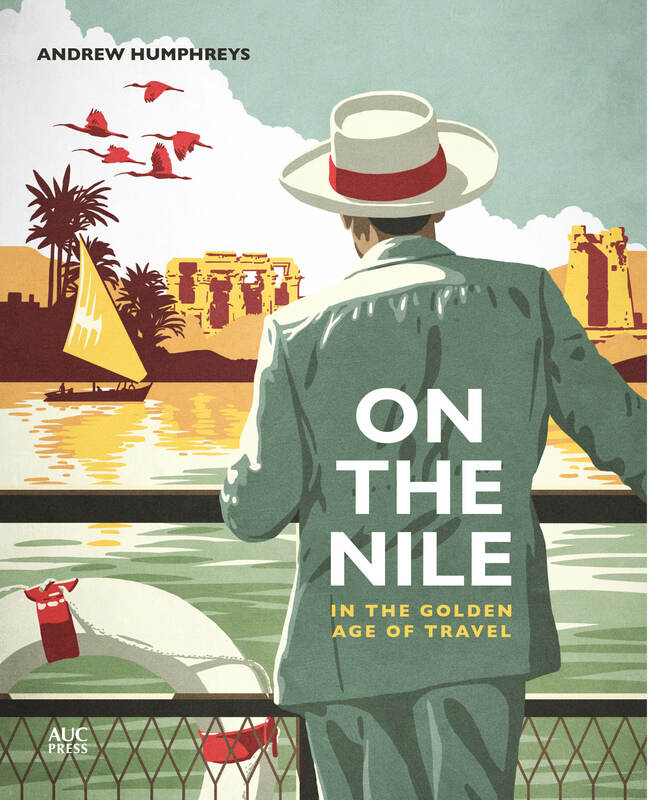 He arrived in Cairo in May during preparations for the Allied offensive at El Alamein. 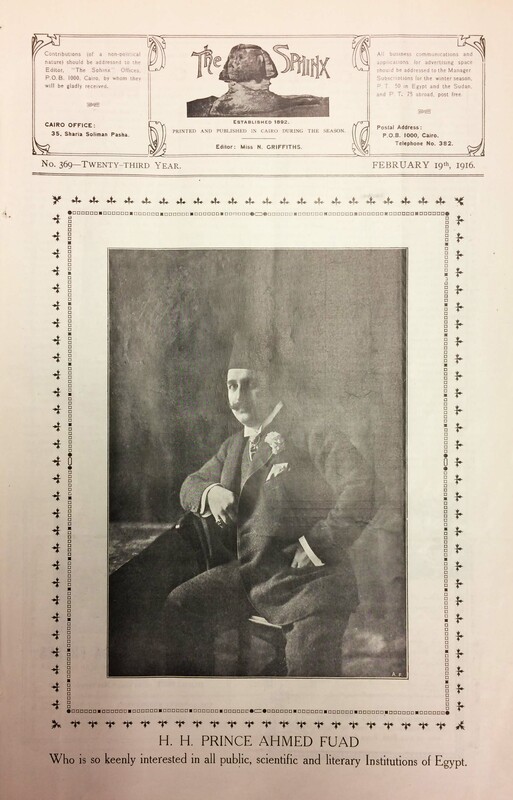 He was given lodgings in Garden City, in a room above the offices of the soldiers’ magazine Parade, for which he did illustrations and that special Christmas cover. 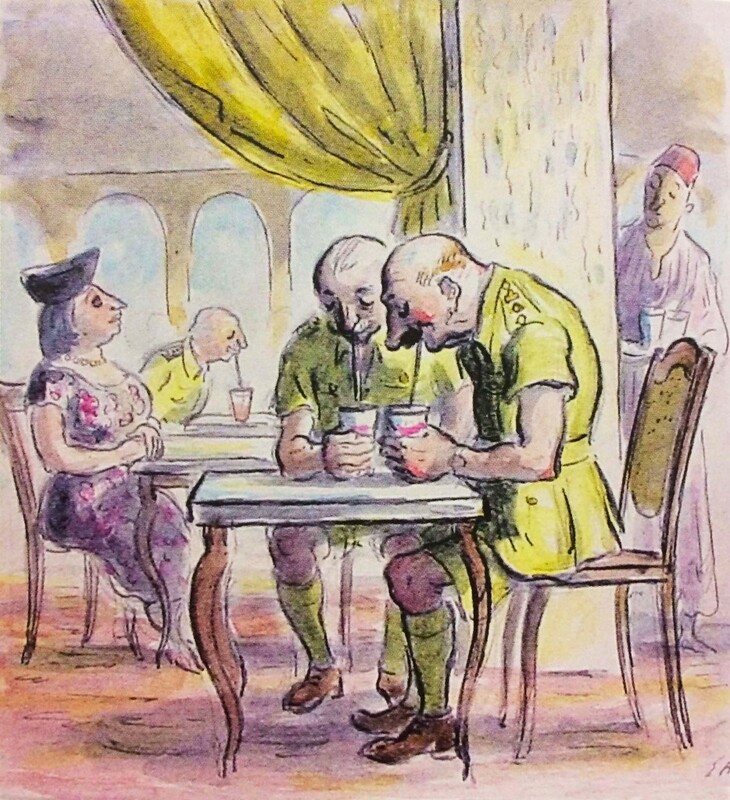 Even before I discovered his Cairo connection, I’d always been an Ardizzone fan. For me, it is his love of the intimate and ordinary, along with his humour. 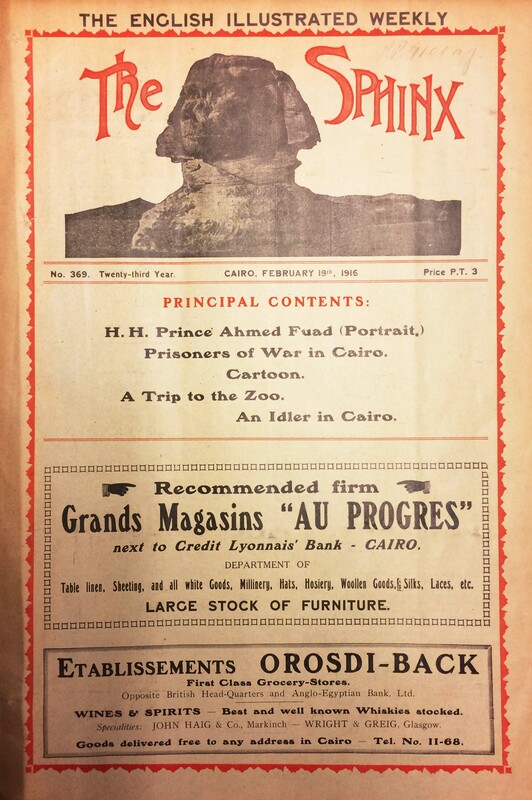 While in Egypt he went out into the desert, attached to the mechanized Second Battalion of the Rifle Brigade, and dutifully recorded scenes of warfare, but I suspect he was much more at home in Cairo. 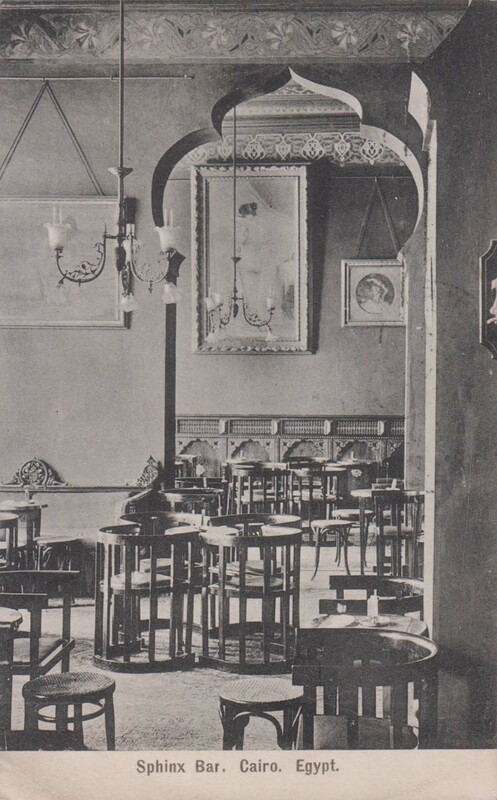 He followed the soldiers into the bazaars and drew them having their photographs taken or shopping for silks and other luxuries to send back home to England where such things were unavailable. In London he was an avid frequenter of pubs, which he celebrated in a wonderful little book called The Local, which is full of his drawings of humble public barrooms and their gossipy, boozy clientele. 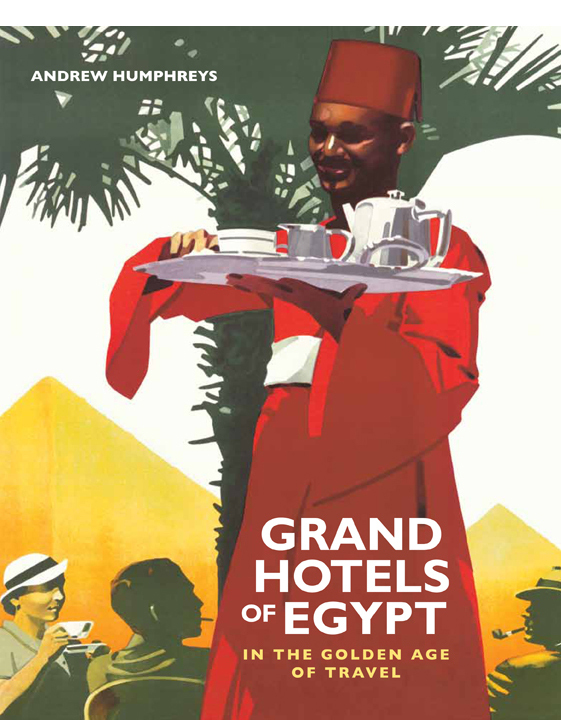 In Cairo he sought out similar places. 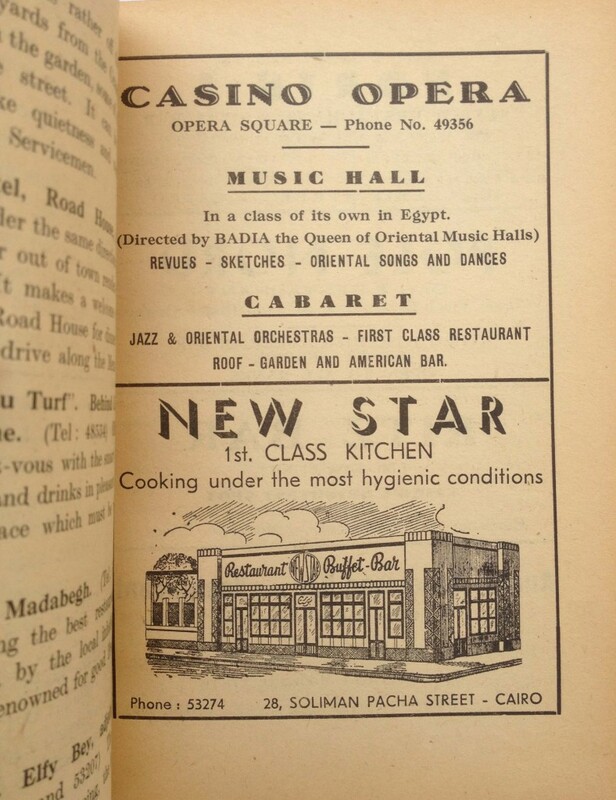 He frequented places like Badia’s Casino, Groppi’s and the Gezira Club, which he drew, leaving us tantalizing sketches of the city’s wartime nightlife as experienced by off-duty British officers (all such places were off-limits to common soldiers, of course). 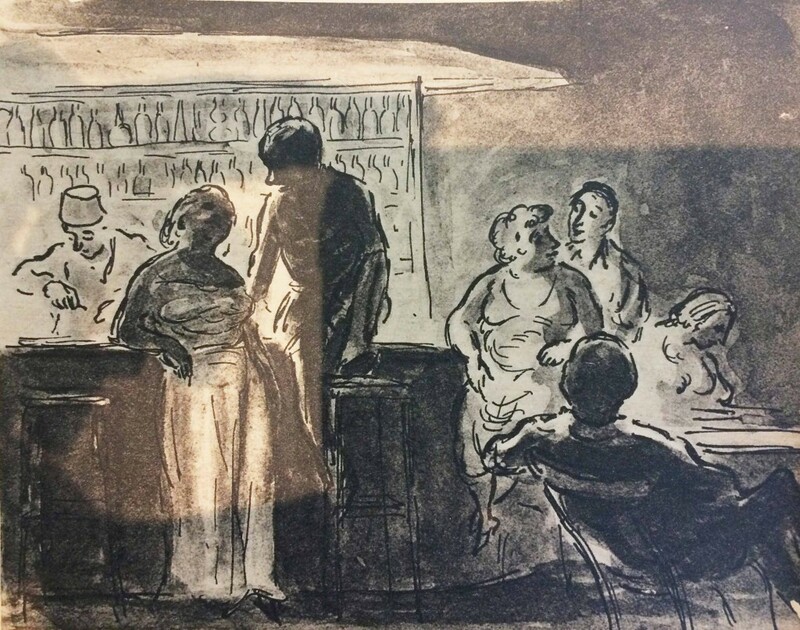 Ardizzone also drew a nightclub called Dolls. 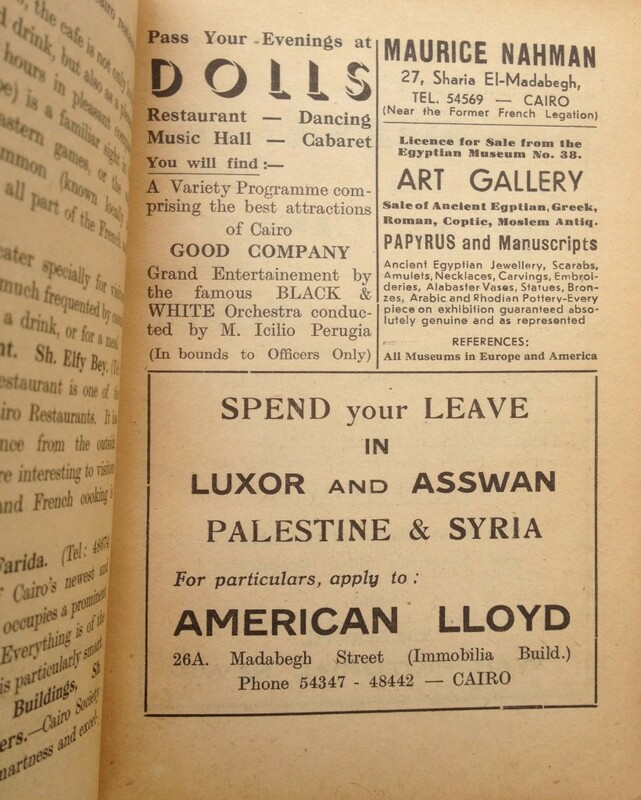 One of the posts on this site last year featured pages from Schindler’s Guide to Cairo, from 1942/43, and on one of those pages is an ad for ‘Dolls music hall and cabaret’. 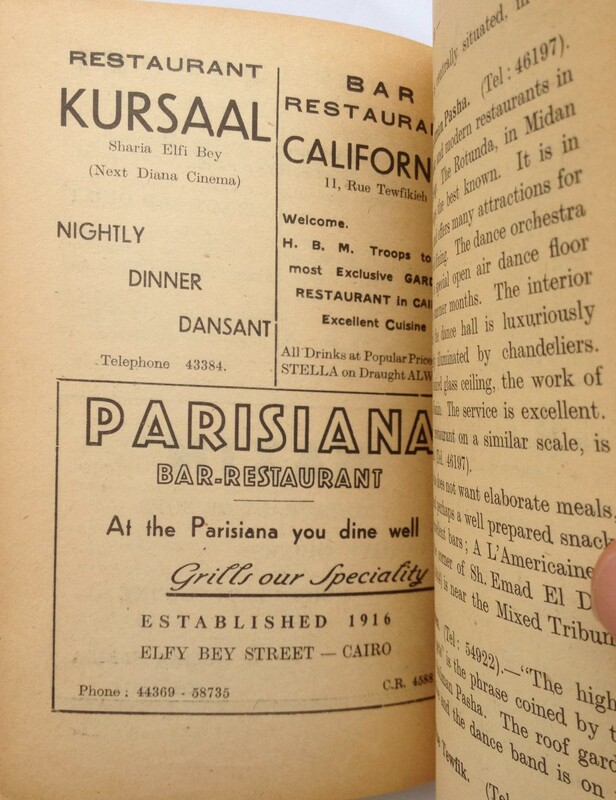 It’s not somewhere I know anything about but from the guide’s description it sounds quite a joint: on Sharia Malika Farida (these days Abdel Khalek Sarwat), it is described as one of Cairo’s leading cabarets, with a hundred tables and entertainment nightly by the “well-known” Black and White Band. When the cabaret began the dance floor was automatically raised to give everyone the best view. 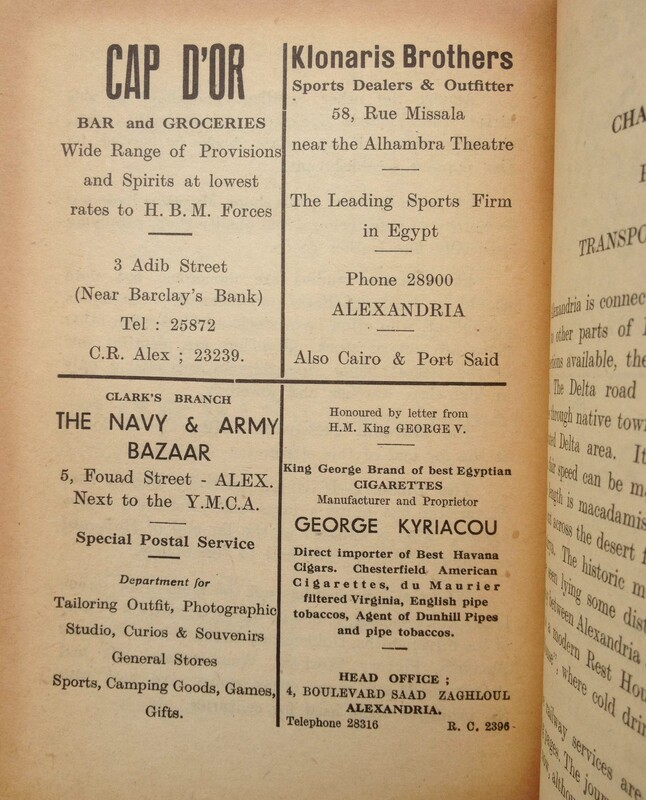 Ardizzone was in Egypt for just a few months before moving on to Sicily, mainland Italy and Normandy before being discharged from the army in 1945. 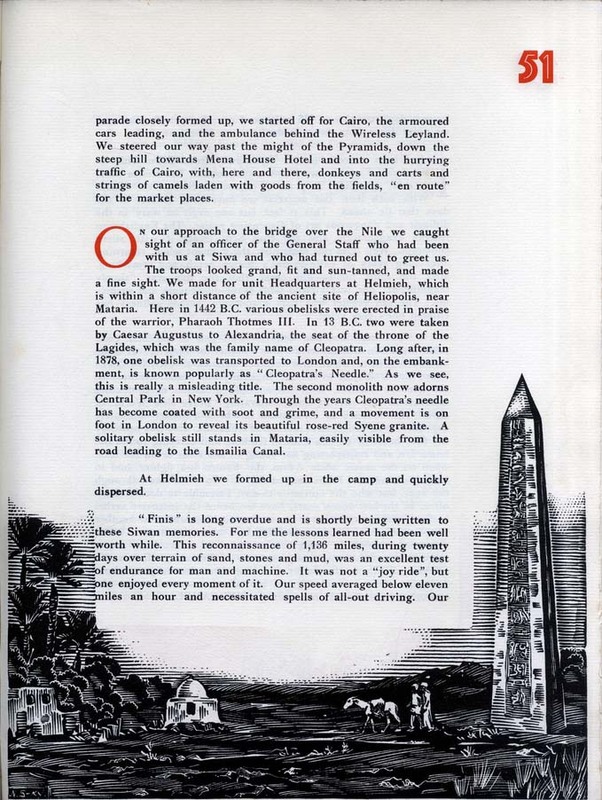 He lived until 1979 producing masses of work, mostly illustrations for books, but also pieces of commercial advertising and other odd commissions such as an altar piece. 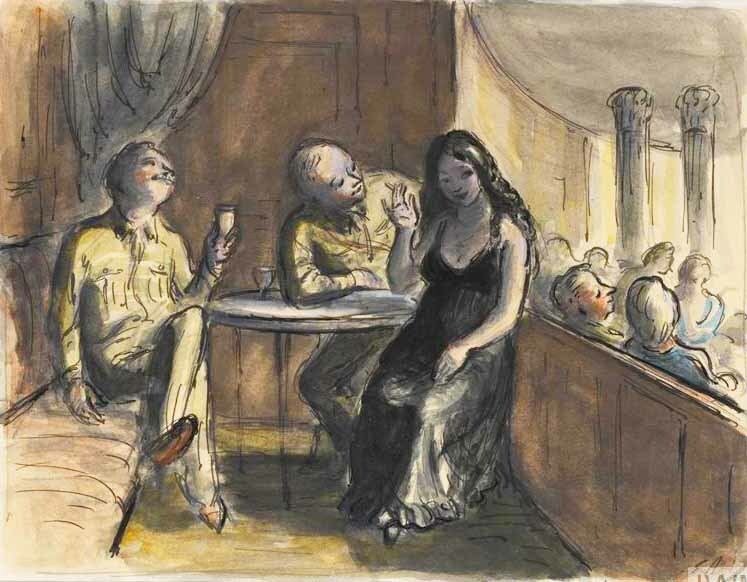 Sadly, he is very much out of fashion these days, although there was an excellent exhibition devoted to his work and life here in London last year and, to tie in with it, a superb book Edward Ardizzone: Artist and Illustrator by Alan Powers (Lund Humphries, £40). A couple of posts back I mentioned the Schindler publishing company of Egypt and the guides it produced to Cairo and Alexandria, covers above. 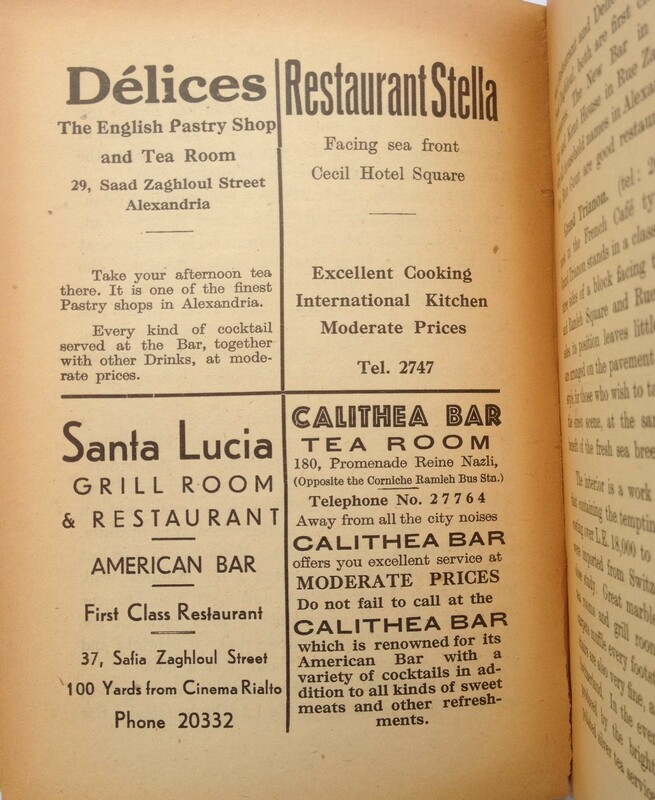 These were put out in 1942/43 to take advantage of the tens of thousands of Allied soldiers that had flooded the city since the outbreak of World War II. 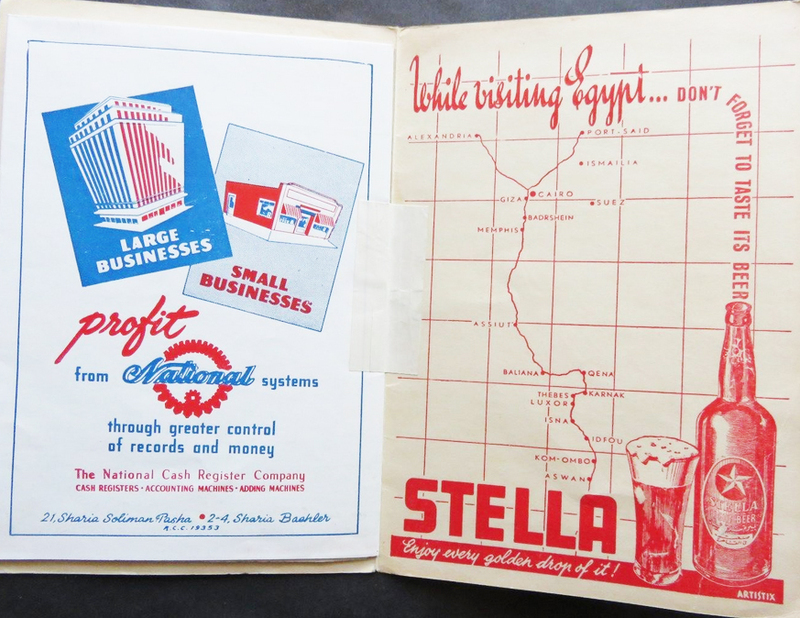 So they are light on history and sightseeing and mostly concentrate on restaurants, bars, clubs, shopping and useful information like postal rates and train times. They are filled with ads for many of these businesses. 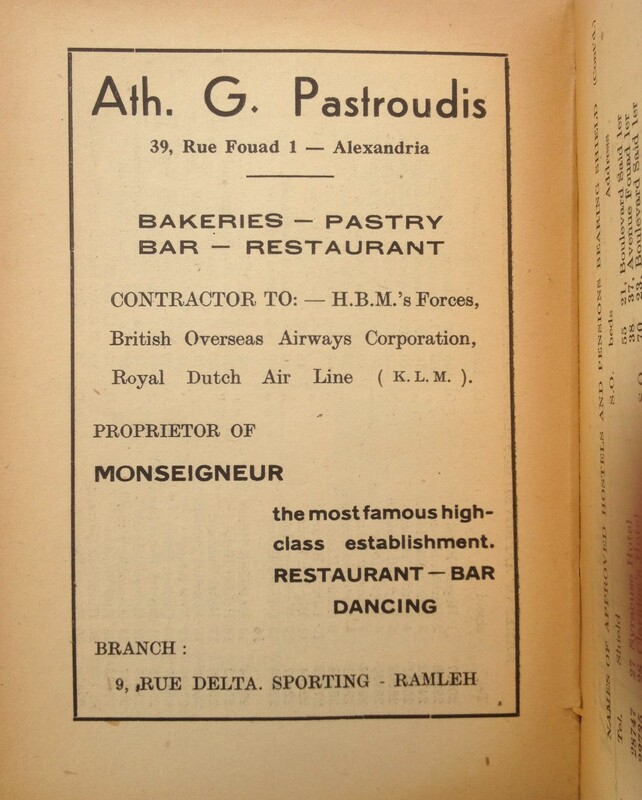 In the case of Cairo, except for Groppi’s and the Anglo-Egyptian Bookshop, the advertised businesses are all long gone. 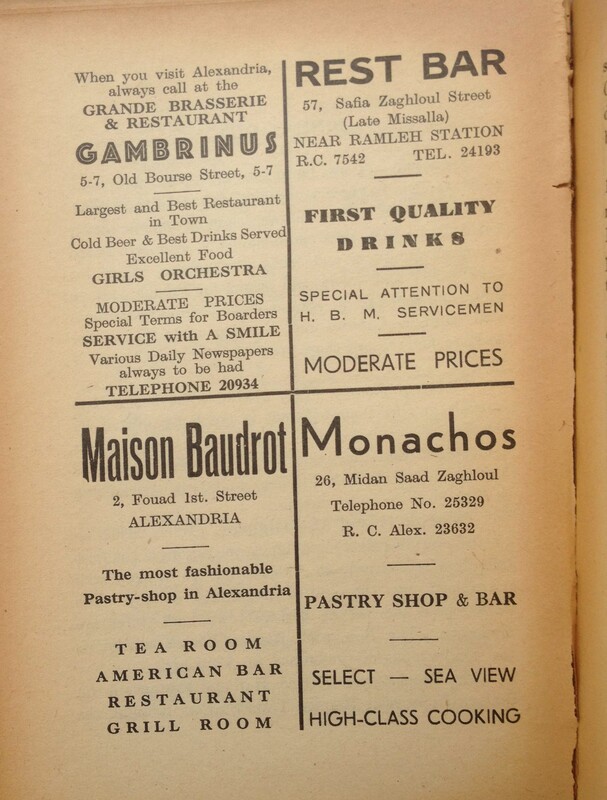 Not so with Alexandria – among the ads in that guide are many for bars and restaurants that still just about hang on today, including the Cap d’Or, Badrot, Santa Lucia and a few others. 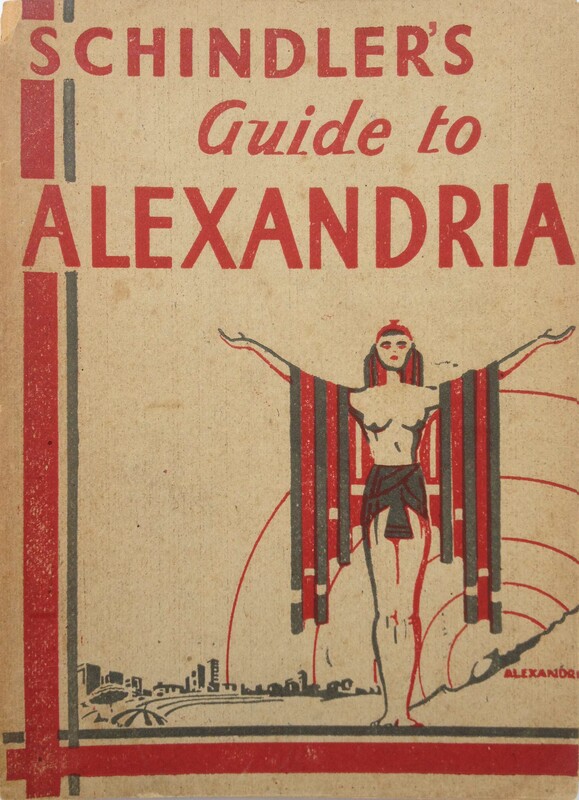 For all the lamenting that goes on for lost Alexandria, the city manages to cling on to its past far more securely than Cairo. 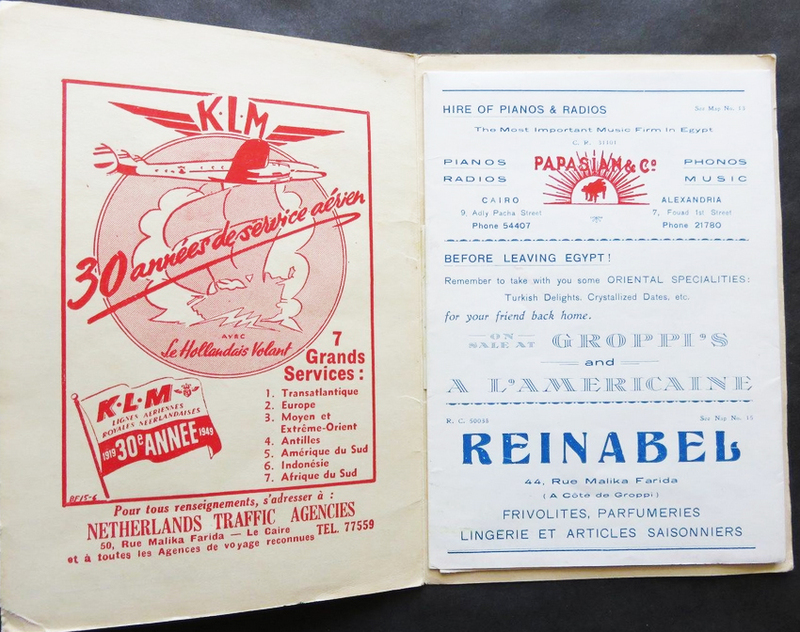 It is a name usually associated with lifts and lists, but in Cairo in the 1930s and ’40s the most prominent Schindler was a printer and publisher of English- and French-language books. 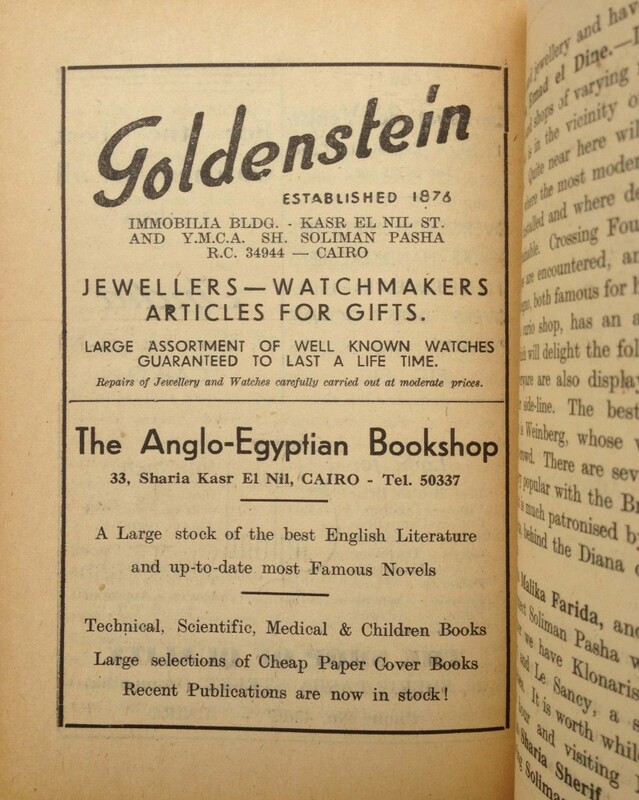 From a Downtown office at 41 Sharia Madabegh (now Sharia Sherif), E & R Schindler put out a variety of books on Egyptian subjects, including regularly updated guides to Cairo and Alexandria, along with what were possibly the company’s best-selling titles, Rambles in Cairo and Moslem Builders of Cairo, both by Mrs RL Devonshire. 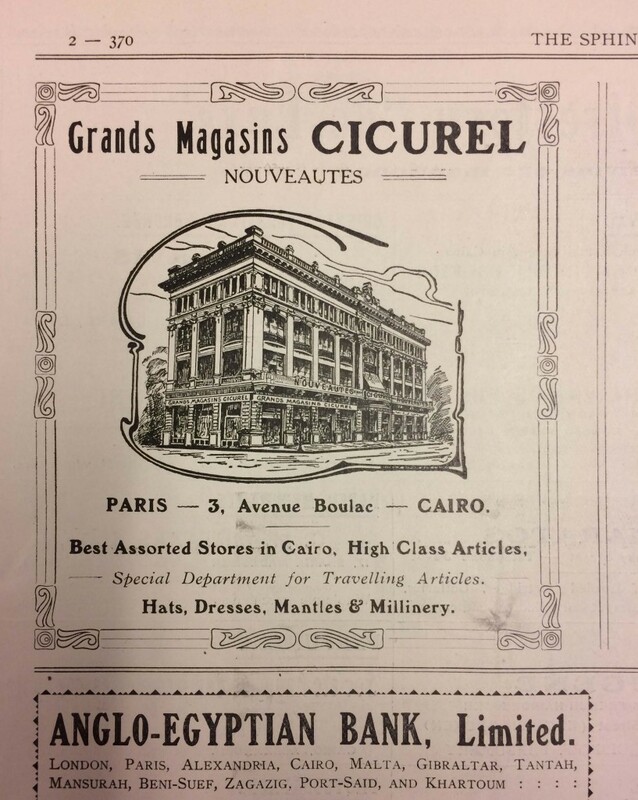 Mrs Devonshire was a rather formidable French lady, born Henriette Caroline Vulliamy, who married a British lawyer, Robert Llewellyn Devonshire, and who was a great expert in Islamic architecture. 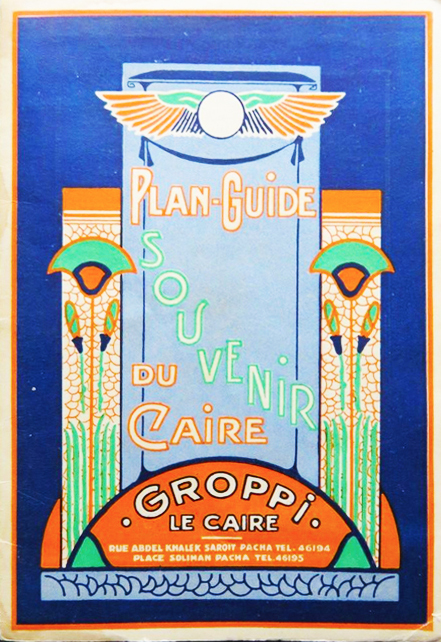 According to Artemis Cooper in Cairo in the War 1939–1945, a tour of the city’s mosques in her company was a must for any cultivated visitor to Cairo. Mrs RLD was a historic monument in her own right, like Gertrude Stein in Paris. 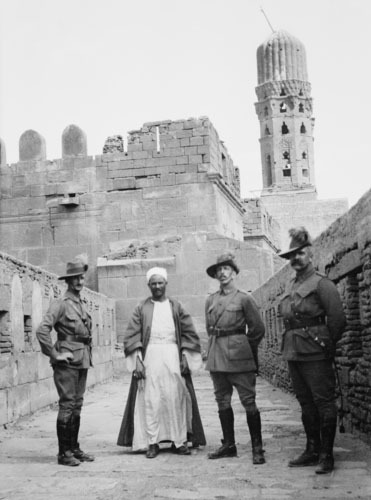 On three afternoons a week, in both world wars, she took members of the armed forces round the major Islamic monuments free of charge. 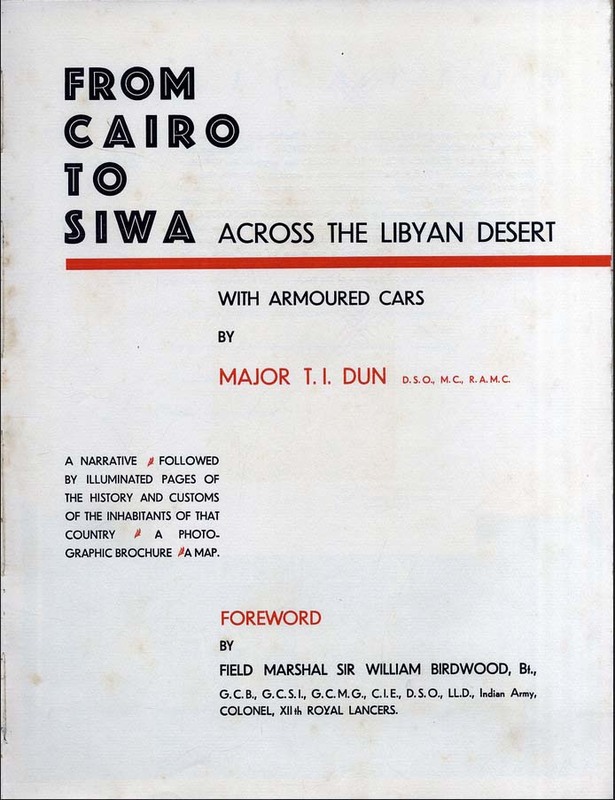 Schindler’s most curious book, though, was something called From Siwa to Cairo: Across the Libyan Desert with Armoured Cars by Major MTI Dun, dso, mc, ramc. 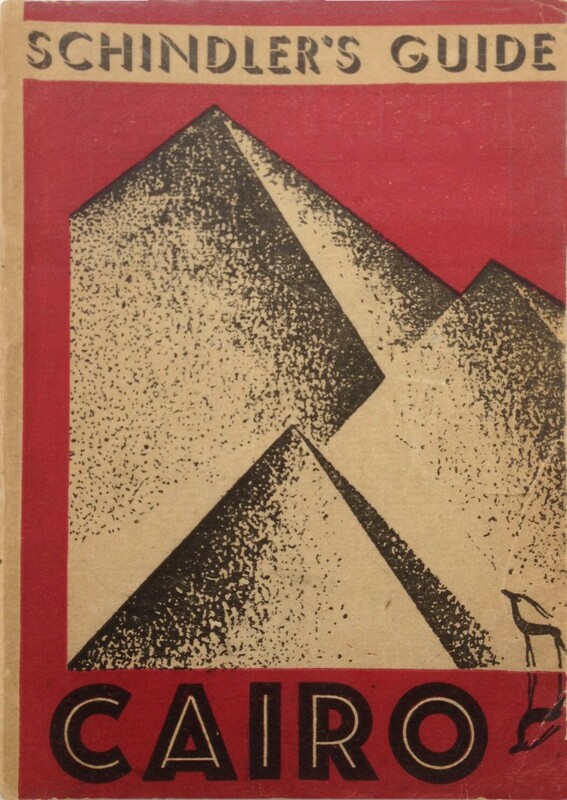 It is not so much the subject matter – a drive across the desert to Siwa and back that took place in late 1932 – as the presentation. An officer in the XIIth Royal Lancers, Major Dun was also a man of culture. 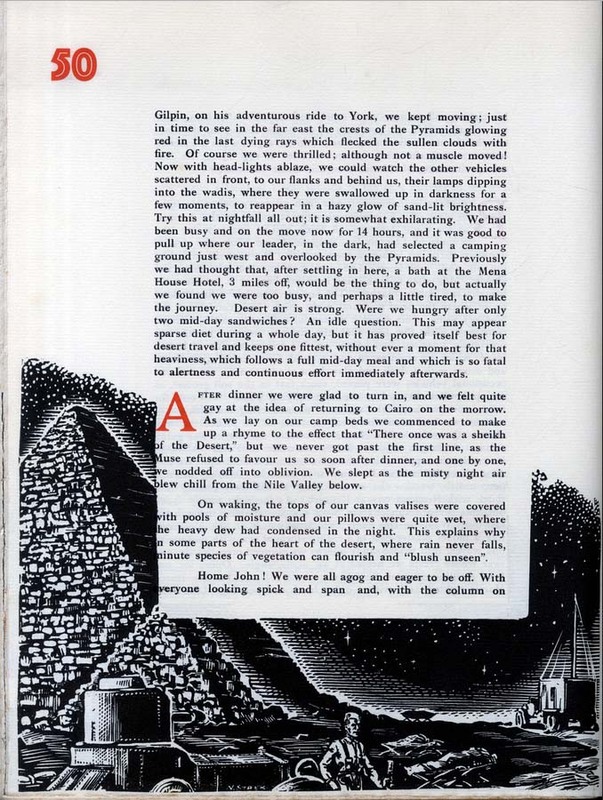 His book is part travelogue, part art book. 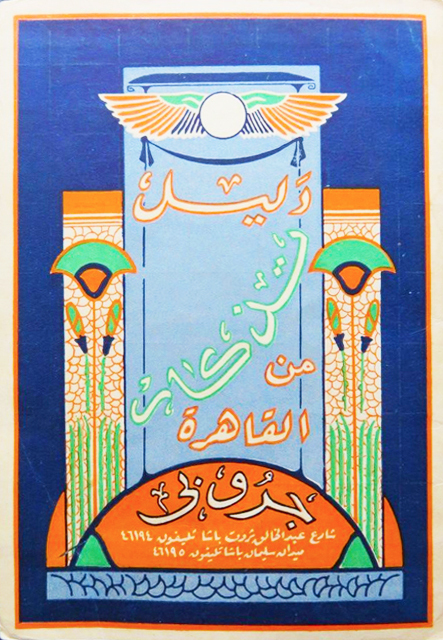 Packaged between golden covers, the pages are embellished with deco-style page ornamentations, woodcuts by members of Cairo’s School of Fine Arts and, running along the bottom of the text, small pen-and-ink sketches of the convoy of 10 Rolls Royce armoured cars, one Leyland radio truck, three Austin Seven cars and a motorcycle making its way across the sands. The charming convoy drawings are credited to N Strekalowsky, but the book offers no further information about the artist. 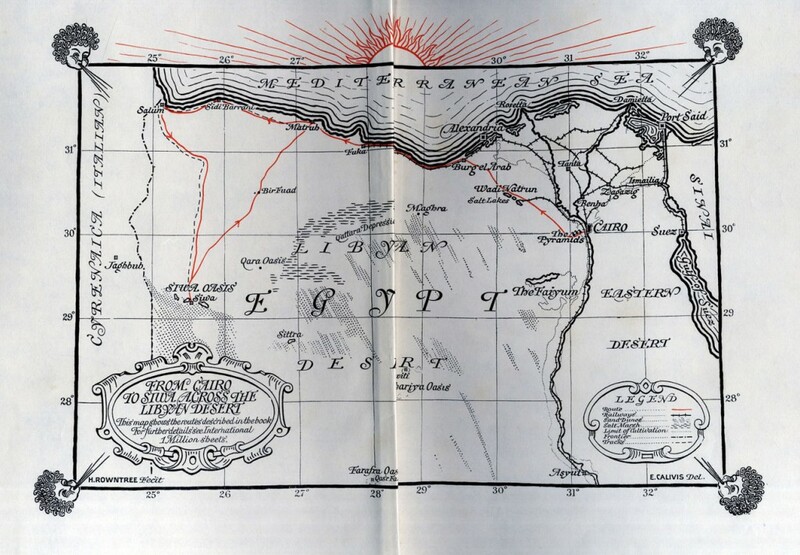 The expedition was completely uneventful, with no accidents or emergencies – the only action was a football match between the British soldiers and their Egyptian counterparts at Sollum. 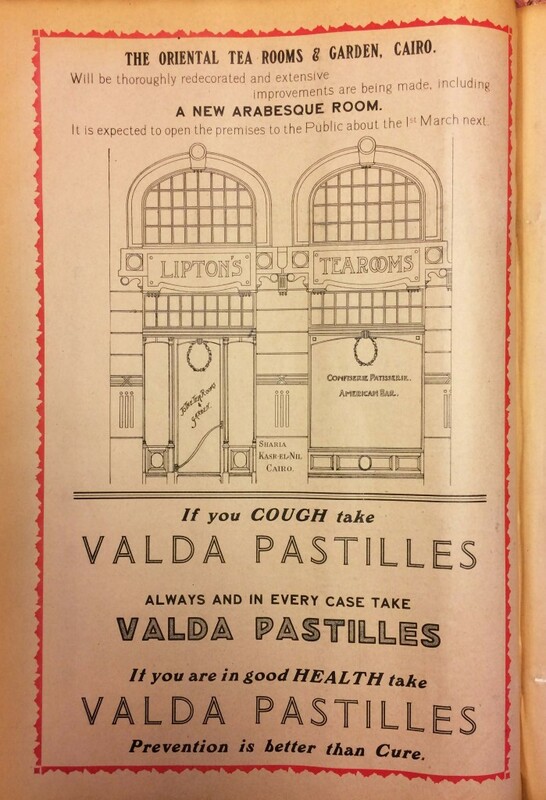 It’s all a bit of wheeze. 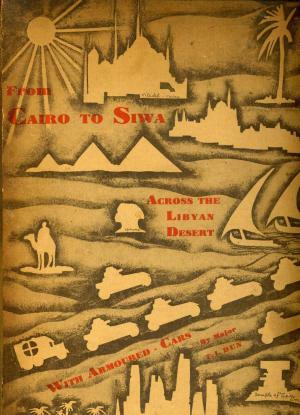 Cairo to Siwa also contains this excellent map (click to enlarge). 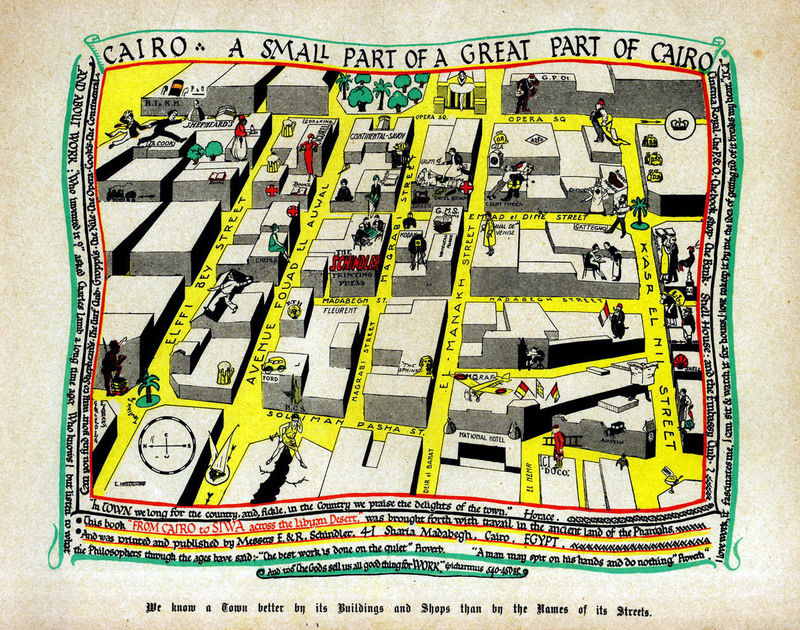 As the text rightly points out, ‘We know a town better by its buildings and shops than by the names of its streets’ and this map is heavily annotated with all the landmarks that played a role in the lives of many foreign residents in Cairo in the 1930s. 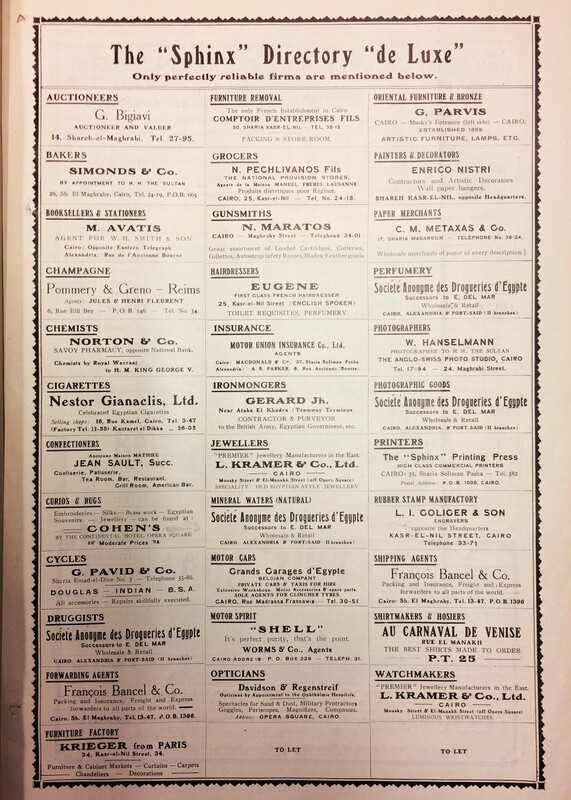 You can reconstruct those lives from it: the restaurants Groppi’s, Gattegno, Aval de Venise; Shepheard’s, the Continental-Savoy and National hotels; Davies Bryan, Circurel and Chemla department stores; the bars and restaurants on Alfi Bey Street; and the branches of P&O, Cox & Kings and Thomas Cook for tickets home again. 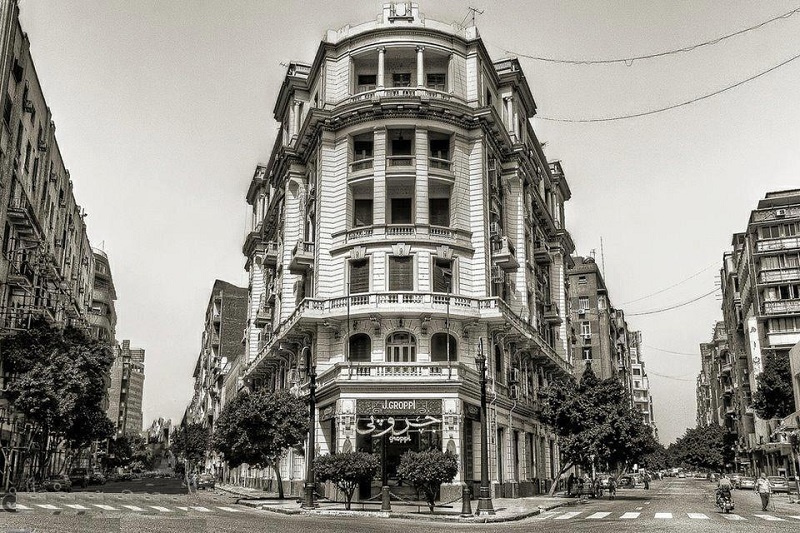 There are a few mysteries too: the lady with her legs astride a building that is being torn apart at the corner of Suleiman Pasha and Fouad al-Awal streets, what’s that about? 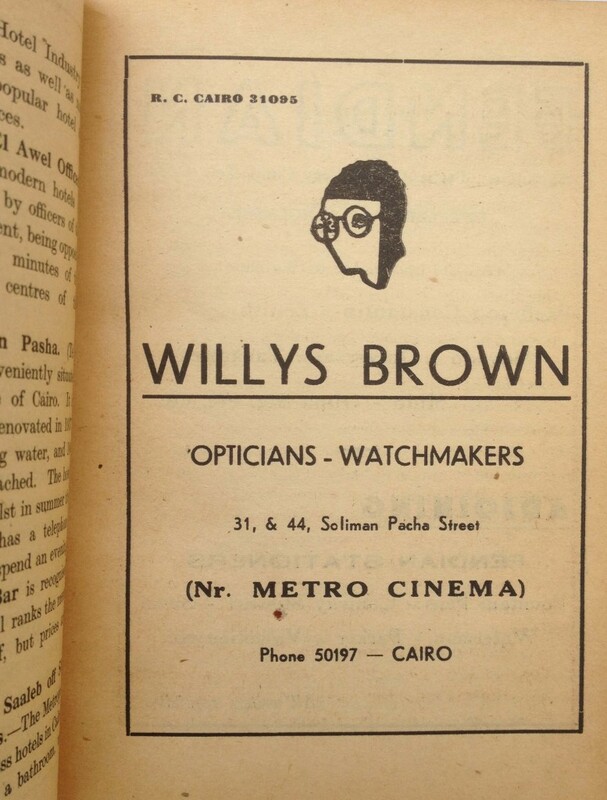 And the squatting chap with a beard and turban on the corner of Emad ad-Din and Fouad al-Awal? I can get lost for hours here.